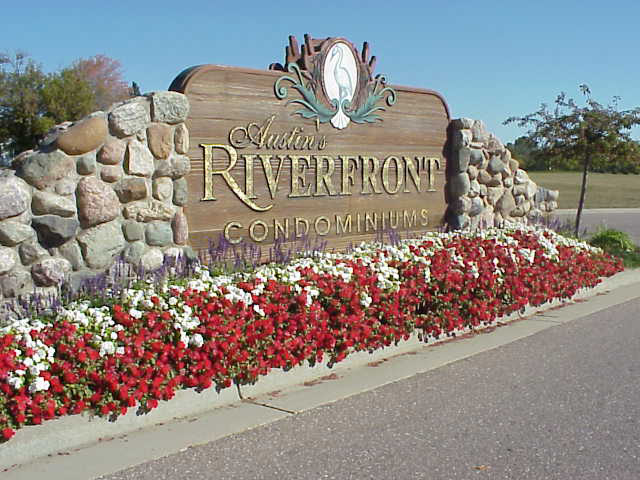 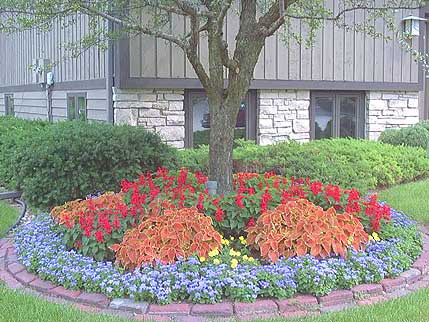 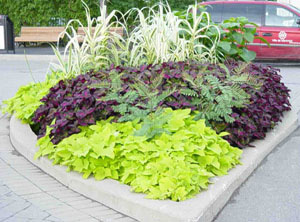 Our landscape management service provides a complete maintenance program. 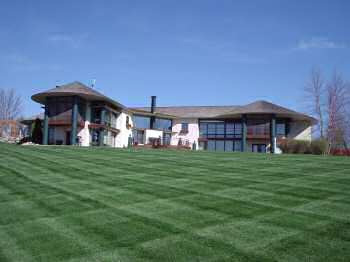 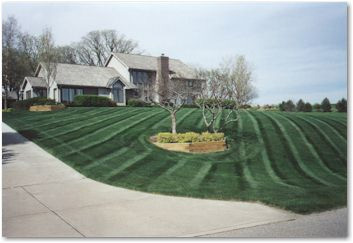 The maintenance program is designed to insure a top quality product after the landscape is completed. 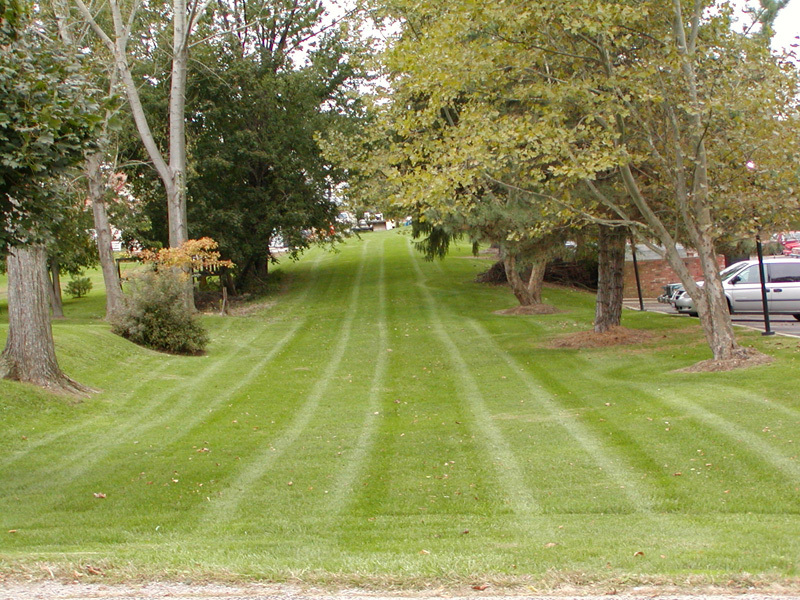 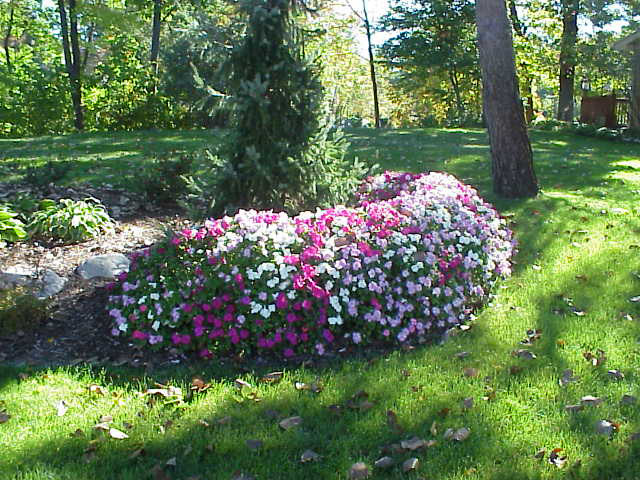 The management service includes mowing and trimming, fertilization, herbicide application, landscape bed maintenance, irrigation maintenance, and spring and fall clean up.